The wedding requires a lot of meticulous planning, most of which starts months in advance. And like the wedding, you’ve planned your honeymoon to the tee as well. You plan your travel, stay, and sightseeing as well. Everything that needs to be thought of has been taken care of. But are you certain that you’re not forgetting something? You’re absolutely sure? Did you take care of your forex? Ahh, the penny drops. Forex is something that often gets left behind as the last thing to be done, sometimes even just a day or two before you dash off to happily-ever-after. According to RBI, you can book forex online up to 60 days before your travel dates. This gives you a 60-day window to decide when you want to book foreign exchange online. You can check live currency rates and when the rate drops to a good value you can sweep up as much as you need. 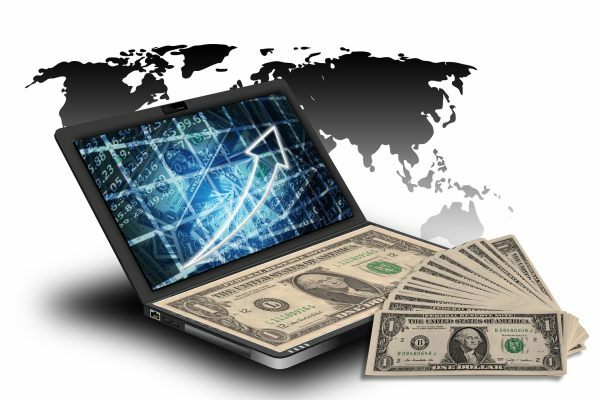 Leaving foreign exchange until the last minute means you cannot book forex online. You have no option but to go to the bank and agree to whatever exorbitant rate it offers you, which effectively eats into your honeymoon budget. When you book foreign exchange online, you can get it loaded onto a travel prepaid card that works just like a credit card. Swipe and you’re ready to go. With a borderless prepaid card, you don’t even have to check live currency rates. Once your card is loaded, whatever happens, its value doesn’t fluctuate. 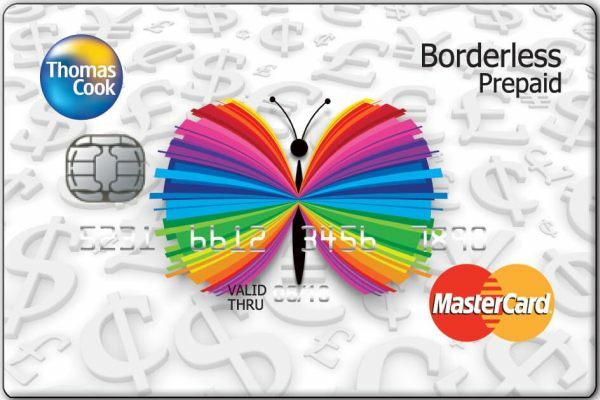 Make sure to get your borderless prepaid card when you plan your travel. Are we forgetting anything? Ahh, a travel insurance policy – in case of any unpleasant surprises like a delayed or missed flight, lost baggage or, god forbid, one of you falls ill. Getting a travel insurance policy protects you from any possible heartache while honeymooning. The best travel insurance is one that gives you complete coverage in any kind of crisis. With a forex card in your pocket, your loved one by your side and a song in your heart, your honeymoon is bound to be the best time of your life. You can get a prepaid card and the best travel insurance just by visiting Thomas Cook website.